It is not really an issue, Windows is not damaged, nothing is wrong. 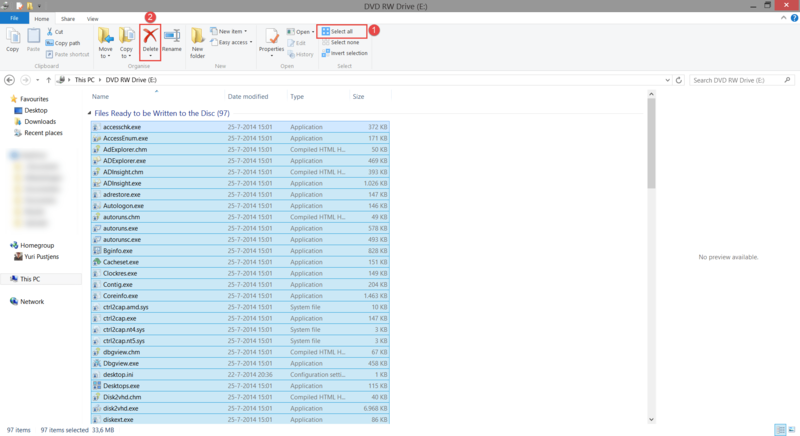 It’s just that the temp burning folder still contains files which have never been burned to a disc. 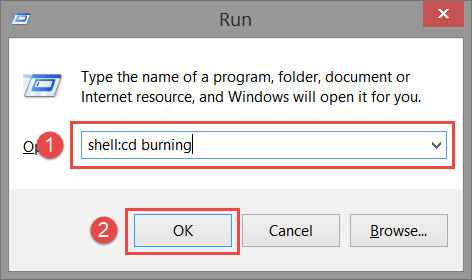 Press the Windows + R key at the same time, then type shell:cd burning in the run box, then click on OK. The tray notice should now no longer appear randomly when your using your system.